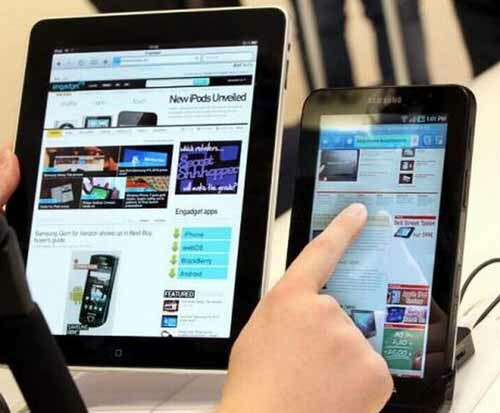 When Apple released iPad, the tablet market was not as competitive as it has become in the today’s world. A bunch of manufacturers have started producing tablets with amazing features, all in an effort to compete against their strong competitors. We decided to give you an overview of the best tablets from last year and have prepared a list for you. 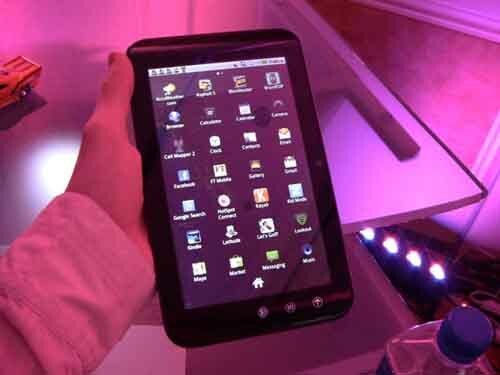 Here are Top 10 Best PC Tablets of 2011-12. The sleek and stylish Dell Streak 7 comes with a 16GB of internal memory and supports an expendable memory of up to 32GB. The processor used is NVIDIA Tegra 2 mobile processor that runs on Android 2.2 (Froyo). 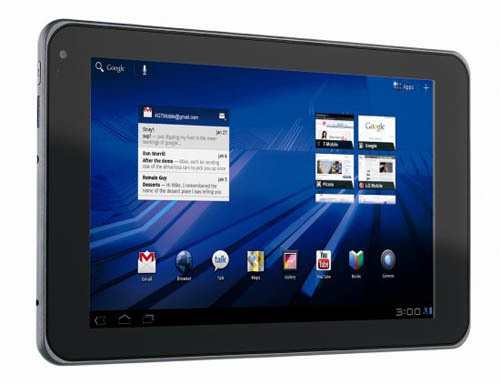 The only thing that can make this tablet undesirable, overall, is its very small battery life of just 3 hours. This slate is powered by the Intel Atom Processor Z540 and offers a storage of up to 64 GB. It also features a front end VGA and a back facing 3MP camera. This slate is not for you if you are the fun-type as it doesn’t have any entertainment features. 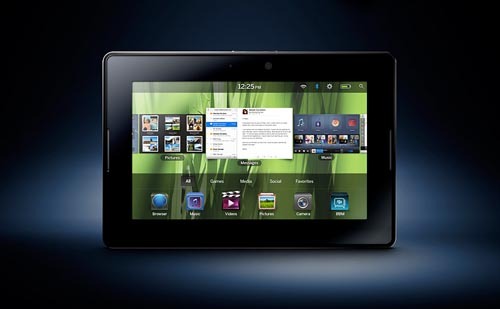 Blackberry Playbook has a 1 Ghz dual core processor and comes in 16GB, 32GB and 64GB memory models. If you happen to run a business, this is a must-have gadget for you as it is quite ideal for mobile professionals. 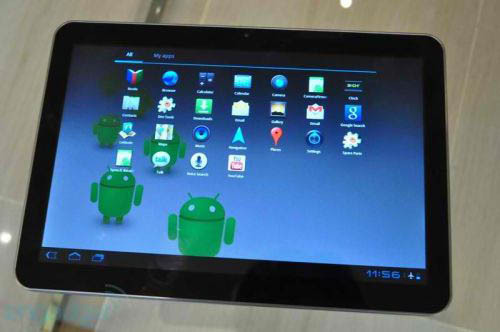 The tablet runs Android 2.2 and features 1.3 mega pixel and 3 mega pixel front and back facing cameras, respectively. The tablet is good, overall, other than that it is not capable of recording HD videos. 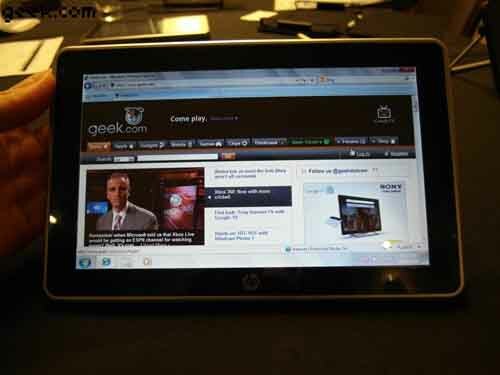 Motorola Xoom comes with an autofocus, back facing 5.0 mega pixel camera and also features a 2 MP web cam. It runs Android 3.0 (Honeycomb) and is also capable of capturing 720p videos. More about the specification can be read HERE. After so much tablets, we now finally have one that is not only affordable but is also relatively fast. It also offers connection to a keyboard dock. It comes in 16GB and 32GB models. What can be better than being able to shoot 3D videos? Yes! this amazingly beautiful slate features 5MP dual cameras that let you shoot videos in 3D. 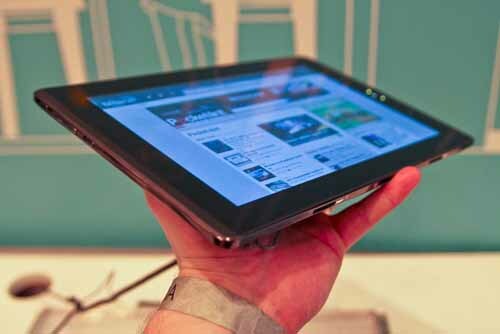 What can make it more desirable to the tablet lovers is it battery life (9.2 hours) and a standby time of 11.3 days. 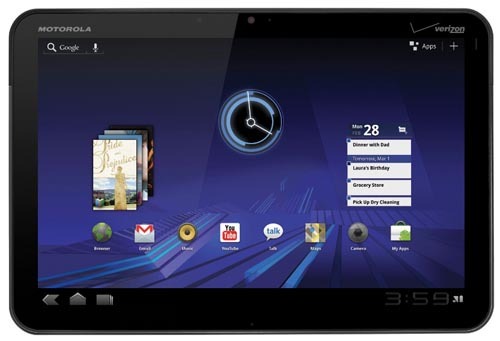 This curvy 9.5 inch Tablet runs on Android Honeycomb and has an internal memory of 1GB. The manufacturers have bestowed it with the Sony PlayStation certification and that is something which makes it more desirable. Samsung have been working on reducing the weight and width of their tablets and have somewhat accomplished it in this tablet. 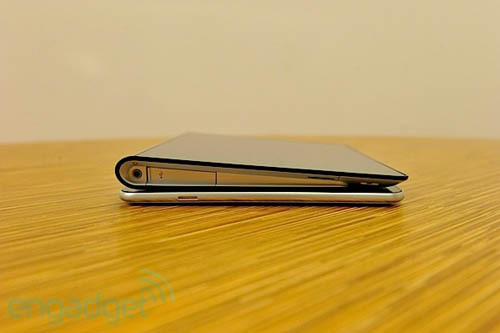 This is a really nice tablet that features Android 3.1 Honeycomb is thin and light. We all know that Apple has always been a trend setter in the tablet market. Apple iPad3 features the quad core processor chip, A5X and runs on iOS 5. To me, Apple iPad3 is an awesome tablet and, no doubt, the best too. 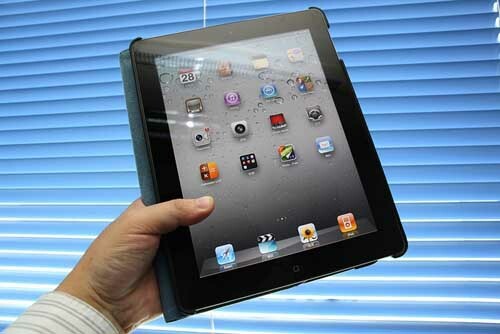 More about iPad3 can be found HERE. 1 Comment on "Top 10 Best PC Tablets of 2014"